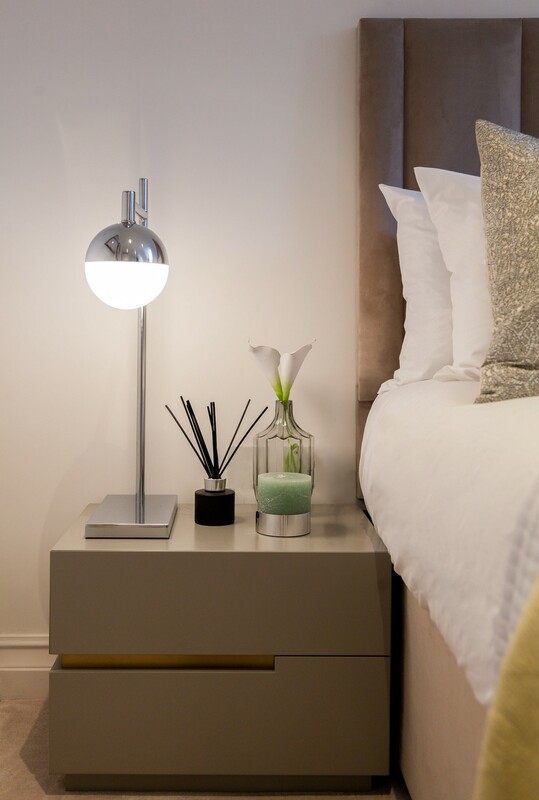 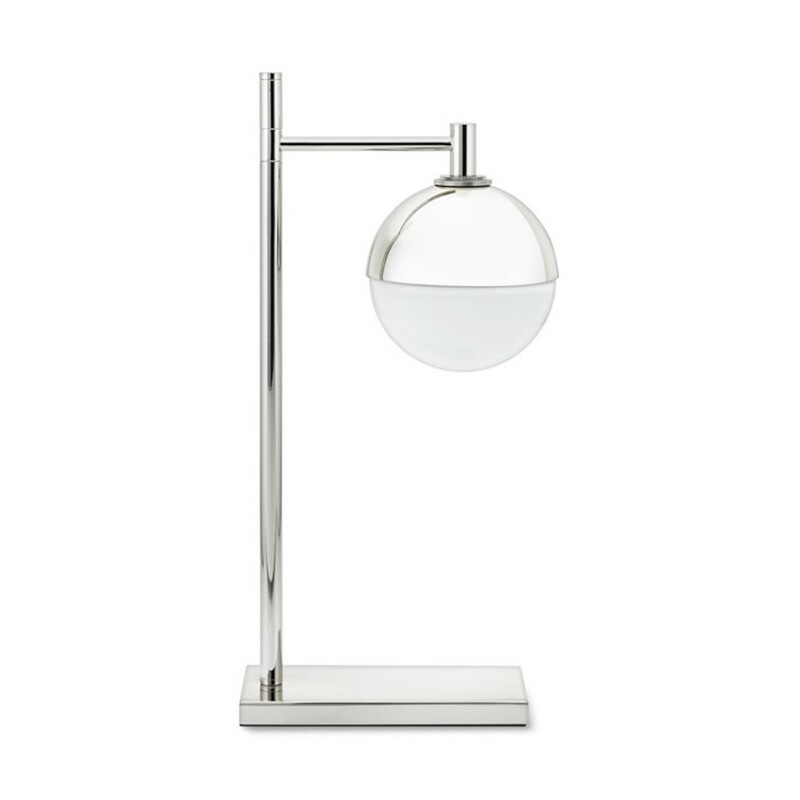 This contemporary lamp will look perfect in your room as bedside lamp or in your home office as a desk lamp. 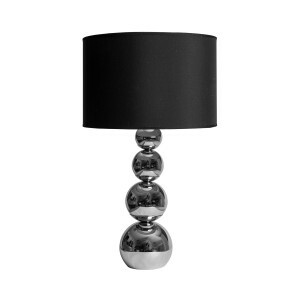 This chrome and glass lamp will give modern vibe in your space. 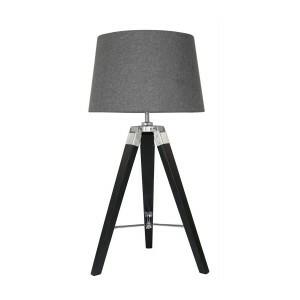 Dimension: Overall size: 26 cm x 16 cm x 53.5 cm /H; Shade size: 16 cm diam.